Holland, MI, United States, September 12, 2016, Dawn Solomon, Sr. SAP Business Process Analyst Supporting HR and Finance Globally at Haworth, Inc., has been recognized by Elite Women Worldwide, for dedication, achievement and leadership in accounting and finance. 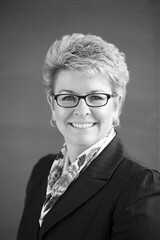 Ms. Solomon is a subject matter expert in her leadership role, where she serves as the team leader in a global capacity. 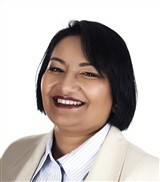 She plays an integral role supporting HR and finance working for one of the Big 3 furniture companies. Ms. Solomon makes a difference with her work in accounting, tax preparation financial applications and systems. In addition, she participates in Americas SAP 5 Users’ Group (A.S.U.G. ), a community of professionals with common business interests, experiences, challenges and pursuits. Company: Sabiha Hadi Consulting Ltd.
Cheshire, United Kingdom, September 1, 2016, Sabiha Hadi, Managing Director of Sabiha Hadi Consulting Ltd., has been recognized by Elite Women Worldwide, for dedication, achievement and leadership in management consultancy. Ms. Hadi is responsible for handling management consulting services in the accounting, finance, health care, technology and transport sectors. On a daily basis, she works under contract for multinational companies, remaining compliant with clients and maintaining contacts with various companies and agencies. Ms. Hadi has been in this industry for nearly three decades and parlays her experience to her own firm. Businesses benefit from her management skills, which also include budgeting, internal auditing, forecasting and preparing income tax, VAT and other statements. Oak Park, MI, May 20, 2016, Sheila Rossmann, Chief Executive Officer of Paramount Precision Products, has been recognized by Elite Women Worldwide, for dedication, achievement and leadership in the manufacturing industry. 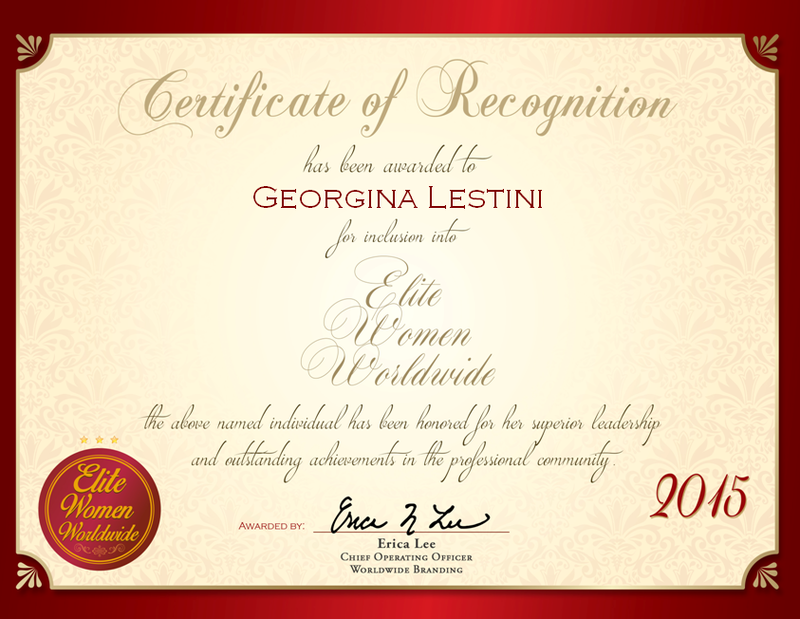 Company: 1) Emmons Consultants, LLC 2) Gerson Lehrman Group, Inc.
Godfrey, IL, March 10, 2016, Josefina N. Natividad-Emmons, President of Emmons Consultants, LLC and Council Member (Consultant) with Gerson Lehrman Group, Inc., has been recognized by Elite Women Worldwide, for dedication, achievement and leadership in management and utility consulting. 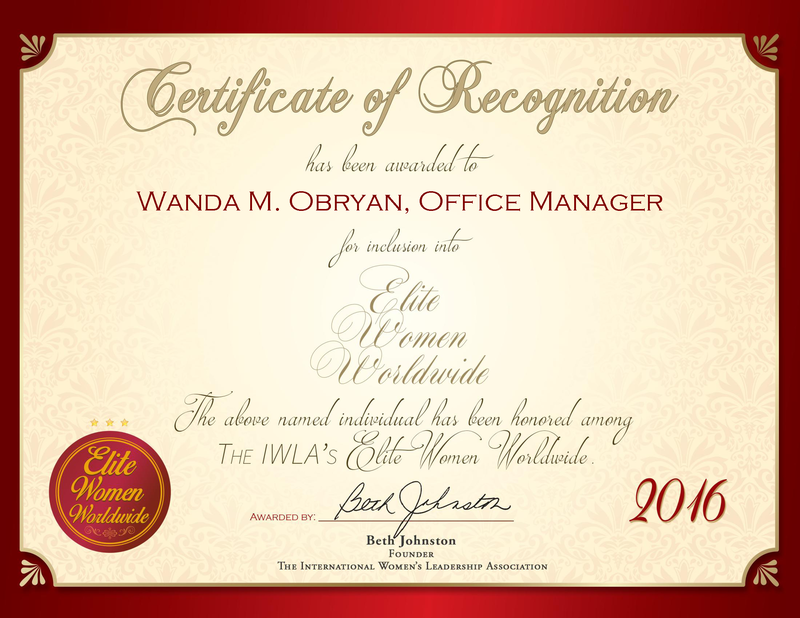 Denton, Texas, October 15, 2015, Debra Stellar, Director of Sales and Marketing, Director of Sales and Marketing at Starlite Sign, LP, has been recognized by Elite Women Worldwide, for dedication, achievement and leadership in sales management. Renee Lewis has spent the past five years as the director of operations of The Crosby Company, a private trust company situated in Derry, N.H. Her role entails managing the company’s operations team while employing her expertise in trusts, accounting, securities, and business and system analysis. Noted for her adaptability, Ms. Lewis accrued valuable experience while working as an accounting manager and unit manager prior to joining The Crosby Company. 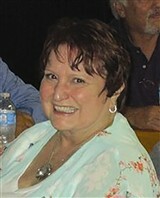 She also holds a Bachelor of Arts in accounting from Southern Methodist University, earned in 1990. 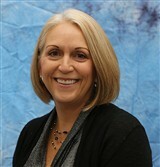 Ms. Lewis aims to gain more knowledge, develop her team, and achieve increased professional growth in the coming years. When she isn’t working, she enjoys spending time with her three children, caring for her two Great Danes, and scrap booking.